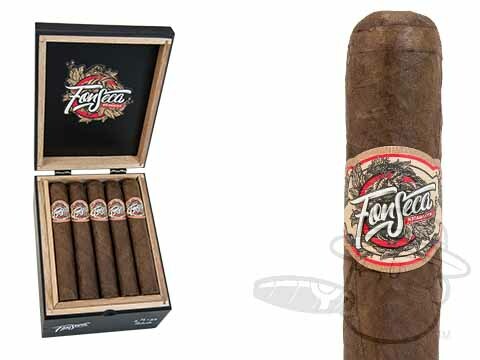 A potent Nicaraguan puro handmade at Plasencia cigars in Esteli, the Fonseca Nicaragua opens an exciting new chapter for the Cuban-heritage Fonseca brand. 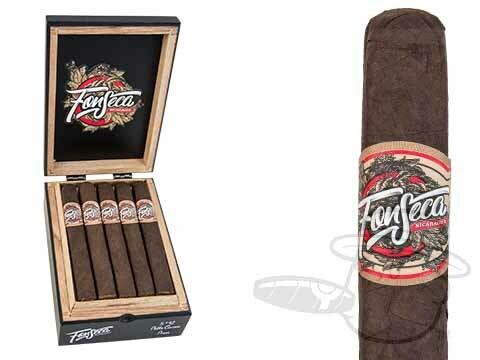 The first-ever non-Cuban Fonseca cigar to be produced outside of the Dominican Republic, Fonseca Nicaragua combines choice leaves from the Estelí and Ometepe growing regions under a dark and delicious Jalapa Valley Criollo ‘98 wrapper. This burly and balanced tobacco recipe delivers full and impressive tones of deep earth, roasted peanut, cream, dark chocolate, and more - a profile that far exceeds its humble price tag. Stock your humidor with Fonseca Nicaragua and enjoy one of the greatest cigar values to ever hit our shelves.